NETHERLANDS: MHI Vestas has confirmed it is the preferred supplier for the 700MW Borssele III & IV offshore wind projects in the Dutch North Sea. Following an auction in December, the project's development license was won by a consortium comprising Van Oord, Eneco, Mitsubishi/DGE and oil and gas giant Royal Dutch Shell. The winning bid will see the project built at €54.50/MWh. 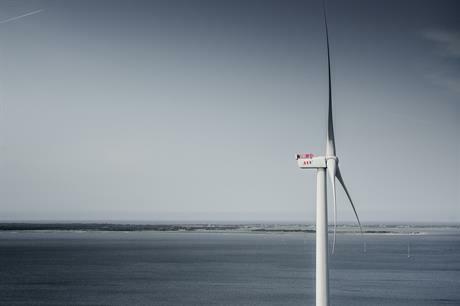 Details of which turbine model have not been disclosed, however, the MHI Vestas joint venture announced its V164 platform could now being installed with a 9MW output. This could see up to 78 turbines installed at the site 22km off the Dutch coast, close to Borssele I & II. The Netherlands is planning auctions for a further three projects, each of 700MW, and all to be operational by 2023.